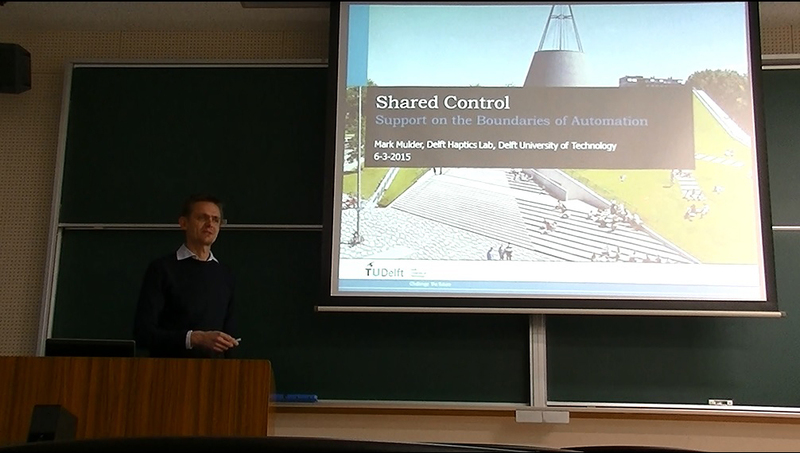 Mark was invited by associate professor Yoshiyuki Tanaka from the Graduate School of Engineering at Nagasaki University, Japan, to give a lecture on Shared Control. 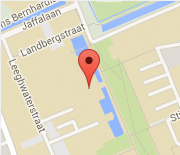 The work of dr. Tanaka is closely related to the research conducted at the Delft Haptics Lab. Mark’s lecture was attended by students and staff of the Engineering department. The lecture was supported by the Kyushu Chapter of the Japanese Society of Instrument and Control Engineers (SICE).